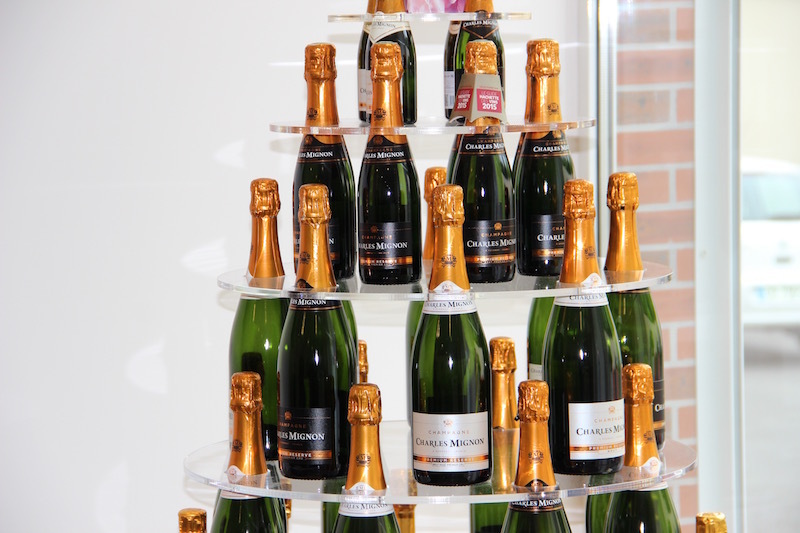 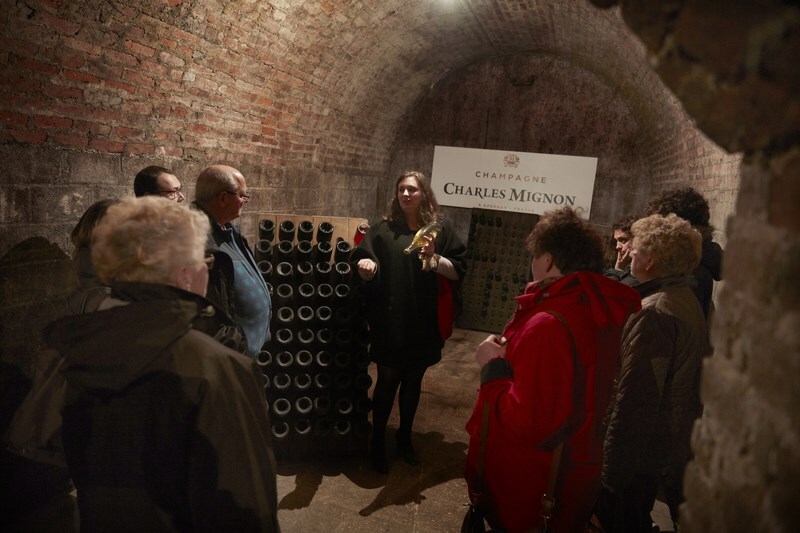 Come and discover the soul of a family Champagne House with multiple awards in the heart of Epernay, the capital of Champagne. 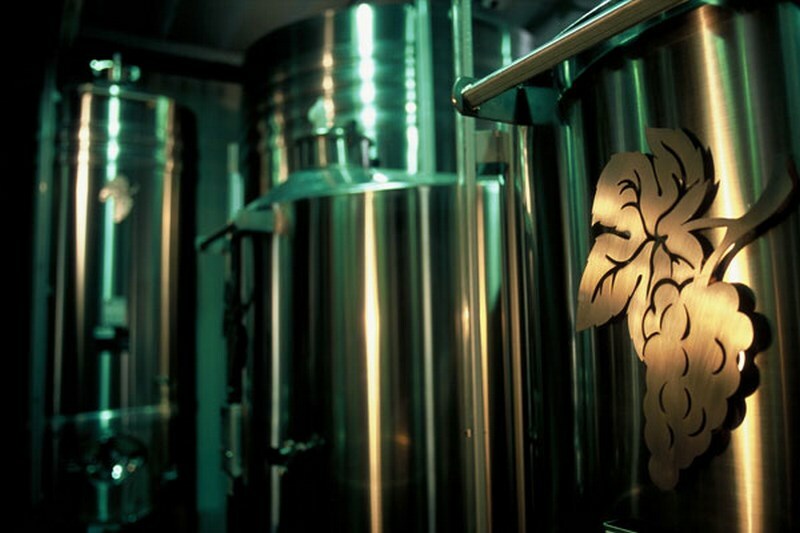 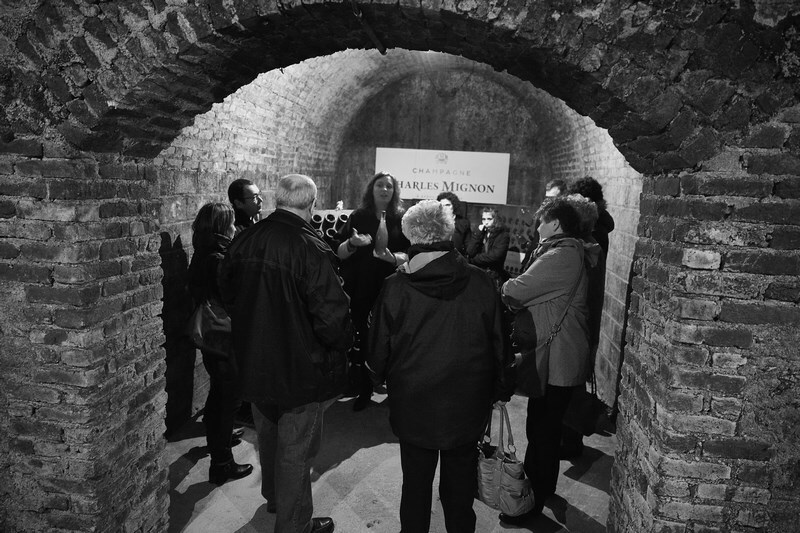 Our tour begins with the discovery of our winery and our cellars where our champagnes grow and are raised. 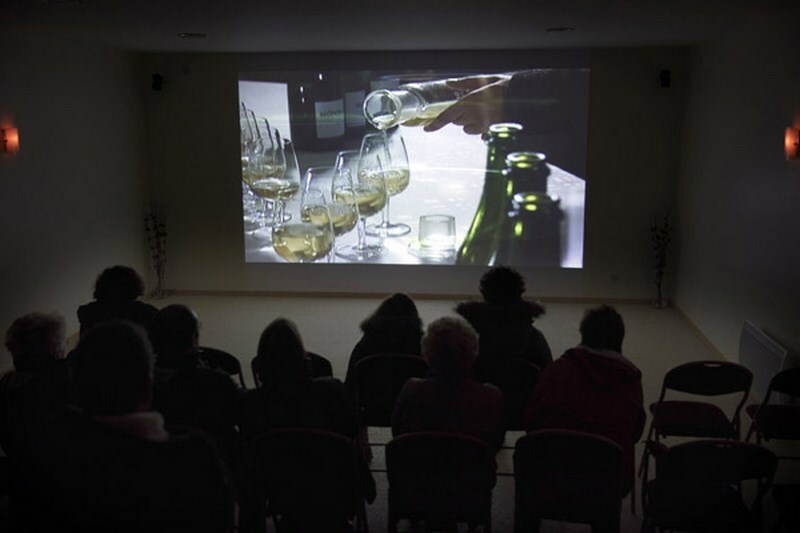 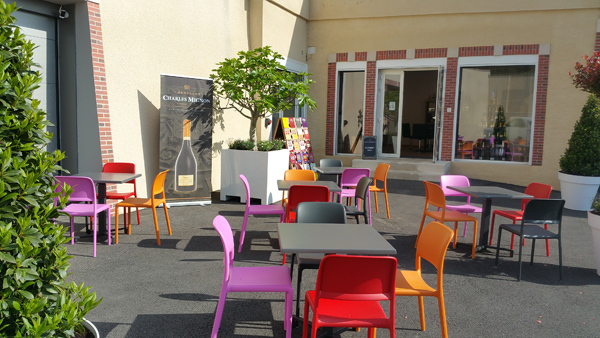 During the course of the tour, we will unveil the ancestral know-how of Champagne and the secrets of making our exceptional vintages, followed by a film on the house and a photo exhibition. 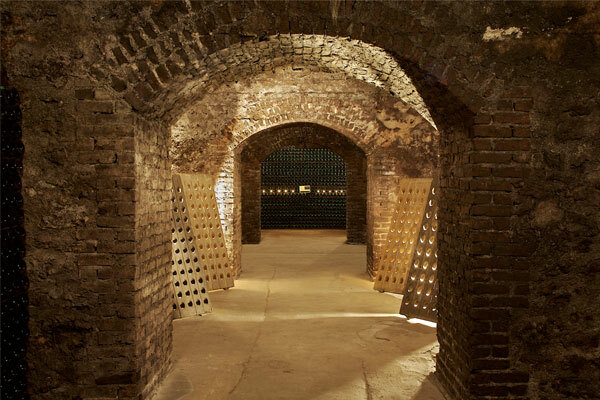 To complete your discovery, tasting of one of our vintages (according to the package chosen) will be offered to you.